اصبحت ضغط الملفات أمراً مهماً للغايه وذلك لان ضغط الملفات يحافظ عليها لوقت طويل جدا ولا يعرضها للتلف, لذلك لاتري الكثير من برامج القوية في مجال الضغط الا اتنين, Winrar والبرنامج الذي سنقدمه لكم اليوم. 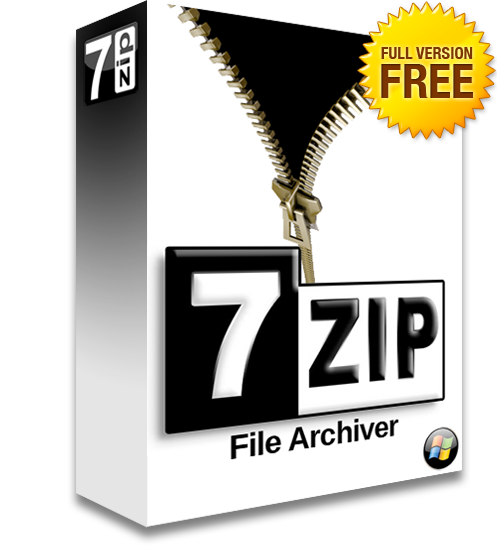 7-Zip is an open source file archiver with the high compression ratio predominantly for the Microsoft Windows operating system. 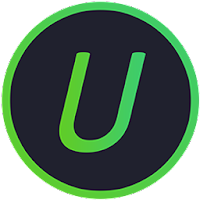 It operates either as a command line program or with a graphical user interface. It also features integration with the Windows shell environment. 7-Zip is free software, developed by Igor Pavlov and distributed under the GNU LGPL license. For ZIP and GZIP formats.